In order to protect her mother, a young woman agrees to become an undercover Russian spy; however, as she goes deeper into her assignment, her allegiances are tested as she discovers more about who she is working for. 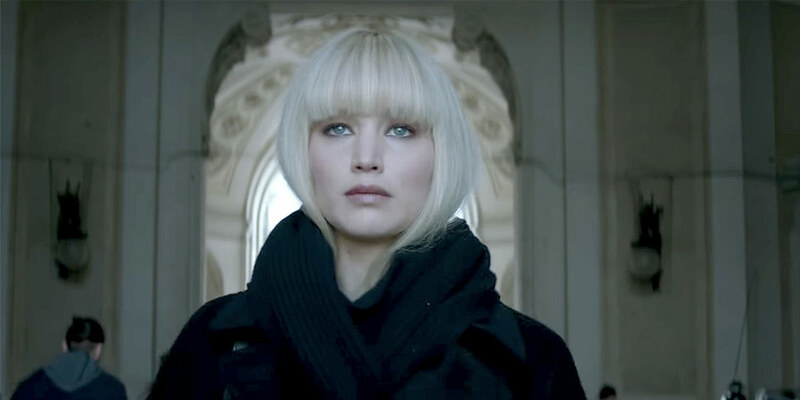 Right out the gate is a highly anticipated film Red Sparrow, from the director of The Hunger Games Francis Lawrence, as well as its star Jennifer Lawrence. The story revolves a young Russian woman who is recruited into a secret spy organization. Her task is to extract information from a high level target played by Joel Edgerton. Not too much is known about the plot, though this is no doubt intentional so as to bring people to the theaters. Red Sparrow hits screens Friday, March 2. A damaged woman with a mysterious past becomes a P.I. in New York City. Using her ability of super strength, she dives deeply into her cases…and sometimes learns more than she should. This has already been a dynamite year for Marvel fans. The February release of Black Panther has broken global box office records, and the release of Avengers: Infinity Wars can’t come fast enough. Luckily, one of the better Marvel Netflix series is getting a new season on March 8. 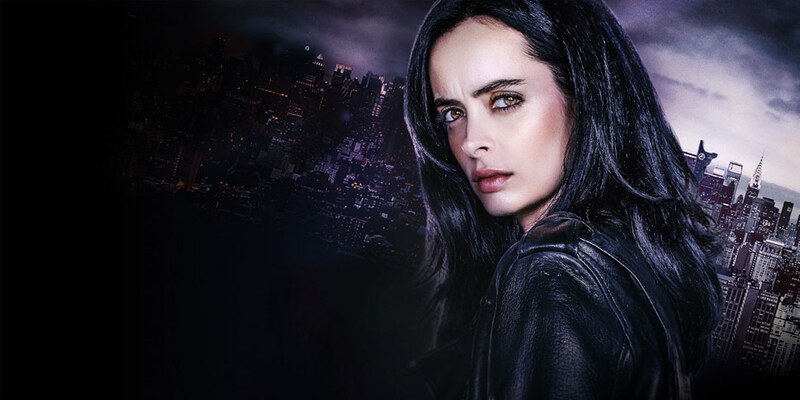 The second season of Jessica Jones has already been receiving good reviews, and this season will be focusing even more on the origin story of the reluctant hero. Let the bingeing begin! A young girl, with the help of three astral travelers, travels across the universe to save her father and finds herself in a battle against a formidable evil. Probably the most anticipated film of the month is the Disney adaptation of the classic book A Wrinkle in Time. The all-star cast includes Oprah Winfrey, Reese Witherspoon, Mindy Kaling, and Chris Pine would be enough of a reason to check this one out, but there are so many other reasons. It is the high-budget adaptation of a timeless classic that is being presented by Disney. What more could you want? 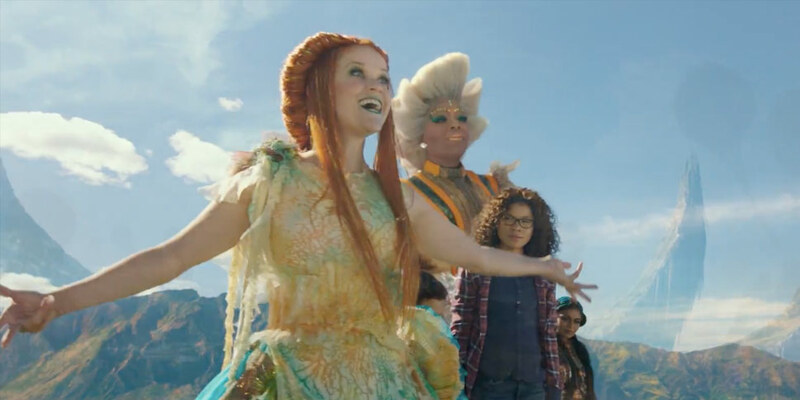 A Wrinkle in Time hits the big screen on Friday, March 9. A young woman is determined to find her eccentric adventurer of father in the last place he was known to be – a fabled tomb on a mythical island that will push her to her limits simply to survive. Traditionally, video game adaptations have not done well in the box office, but I have a feeling that the new Tomb Raider film will be the one to break the mold. Starring Academy Award winner Alicia Vikander, the film will be an origin story for the video-game character. 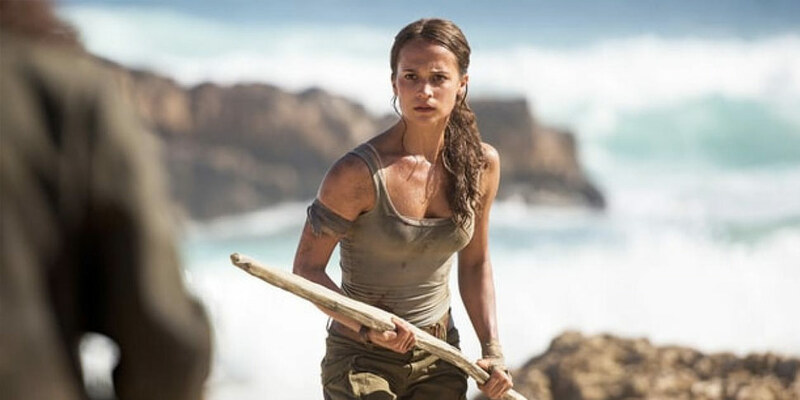 There have been many video game adaptations of Tomb Raider, though this film will be based specifically on the well-rated 2013 version of the same name. Tomb Raider hits the screens on Friday, March 16. Following the events of Pacific Rim, a new group of pilots rise up to battle against another kaiju threat. When the original Pacific Rim hit theaters in 2013, it was as surprising hit and garnered strong critical and fan reviews. So it only made sense when it was announced that a sequel would eventually hit the screens. Well that time has finally come. 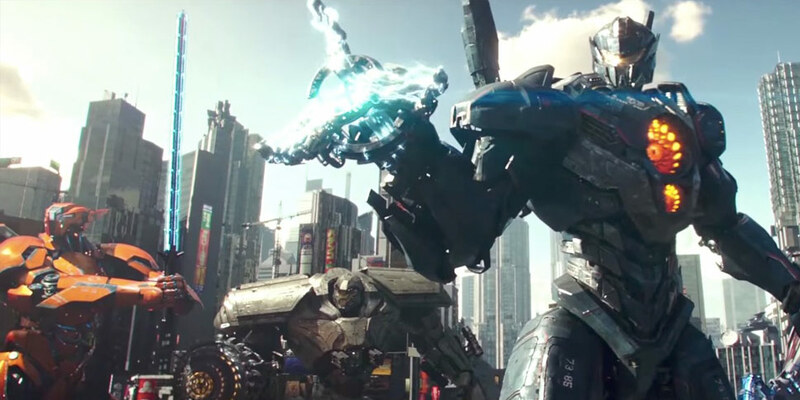 Pacific Rim: Uprising focuses on a new kaiju threat after they were seemingly defeated in the first film. It’s sure to be an exciting action ride, and with giant robots fighting giant monsters, what else could you want in a movie? Pacific Rim: Uprising hits theaters on March 23. A group of dogs that have been exiled to an island of dogs help a young boy to find his lost pet. 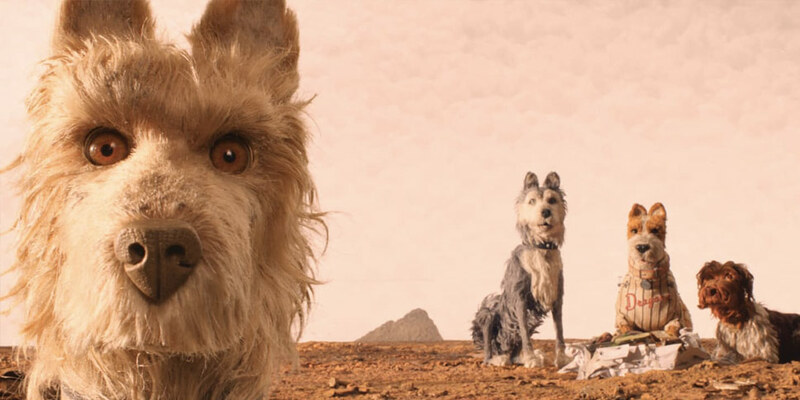 Probably one of the most unusual films to come out so far this year is Isle of Dogs, written and directed by Wes Anderson. This stop-motion animation takes place in Japan and follows a group of dogs that help a young boy search for his lost dog. I’ll be honest, I don’t know how I feel about this one. Not only is it an unusual form of animation, but it is also a seemingly unusual story to tell. But I will always keep my mind open, and this is definitely a film to go into with an open mind. Isle of Dogs hits theaters on March 23. Two Christians in Rome struggle against the emperor as they try to spread the Word of Jesus Christ to the world. 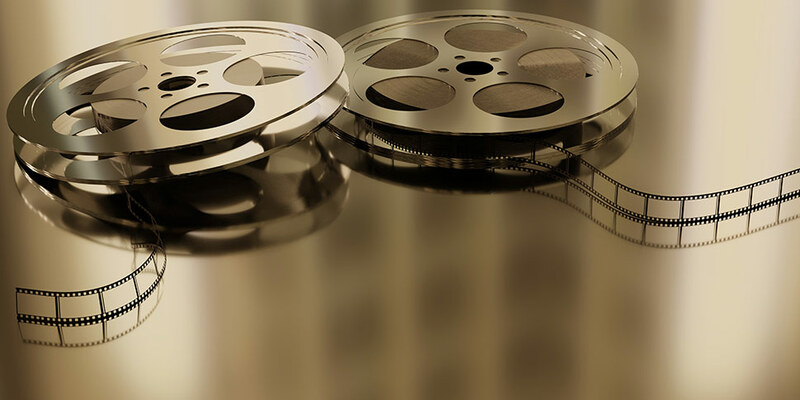 By this time, the Lenten Season will be coming to a close, and it makes sense that we would see a faith-centered film as Easter draws near. 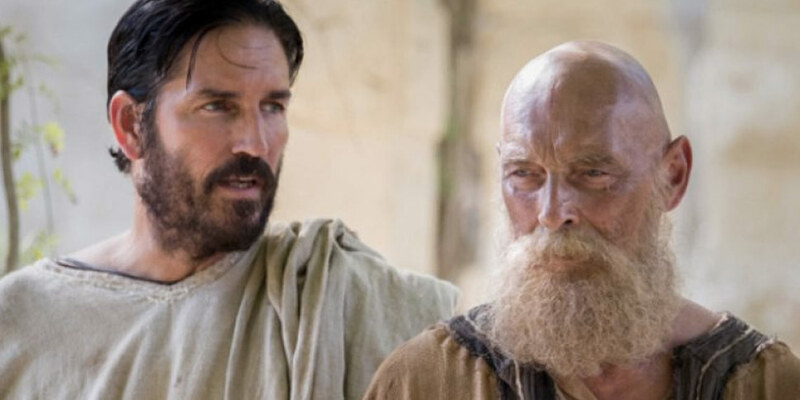 This year, that film is Paul, Apostle of Christ, starring Jim Caviezel as Luke and James Faulkner as Paul. This film centers on the story of Paul while he was in captivity, and how Luke worked to have Paul’s story recorded for so that generations could know the story of a Christian persecutor who became one of the greatest advocates of Christ. Bring your tissues, because I have a feeling that this one will bring tears to your eyes. Paul, Apostle of Christ hits theaters on March 28. A young man in dystopian Columbus, Ohio attempts to find a hidden Easter Egg inside of a worldwide video game known as the OASIS. As he delves deeper into the search for the Egg, he learns that there are others who are willing to do anything, including murder, to find the Egg first. Rounding the month comes one of the most anticipated book adaptations to date. Ready Player One, based on the bestselling book of the same name, follows young Wade Watts as he works tirelessly to find a hidden Easter Egg left in a video game by its creator. This Easter Egg gives the winner countless riches and control over the entire game, called The Oasis. However, he isn’t the only one after the egg, and he knows that losing the egg could mean losing the only hope left that there is for humanity. As a huge fan of the book, I personally cannot wait for this film. Just a note – it will clearly be different than the book. If you’ve read the book, make your peace with that and go see the movie! Directed by Steven Spielberg, this film promises to be huge. 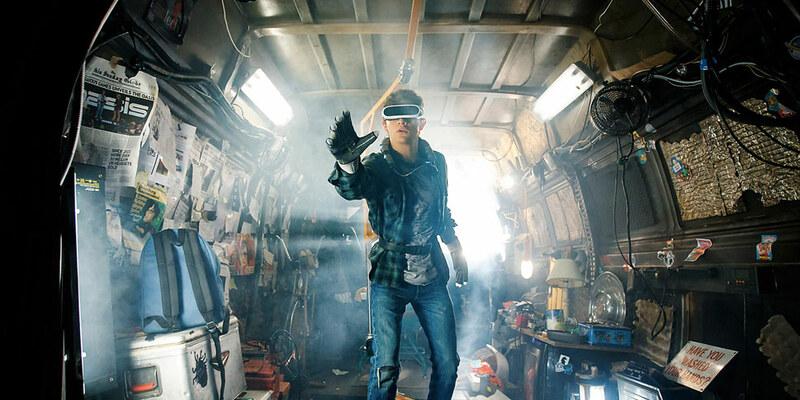 Ready Player One hits theaters on March 29. Tyler Carlos is a proud nerd originally from Baton Rouge, LA. 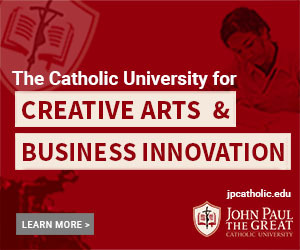 He completed his undergraduate in Mass Communication from Louisiana State University, and graduated from JPCatholic’s MBA in Film Producing in 2016. In his off time, he enjoys Crossfit, escape rooms, and watching Gotham and This Is Us. His ultimate goal in life is to learn how to fly.